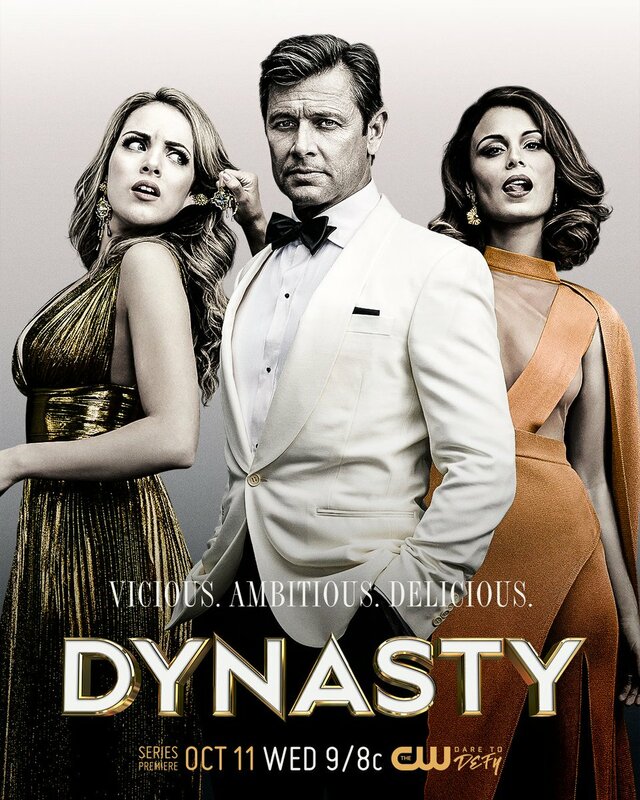 What will be the fate of 'Dynasty'? Jonathan: Valor? What's that? you may be asking? 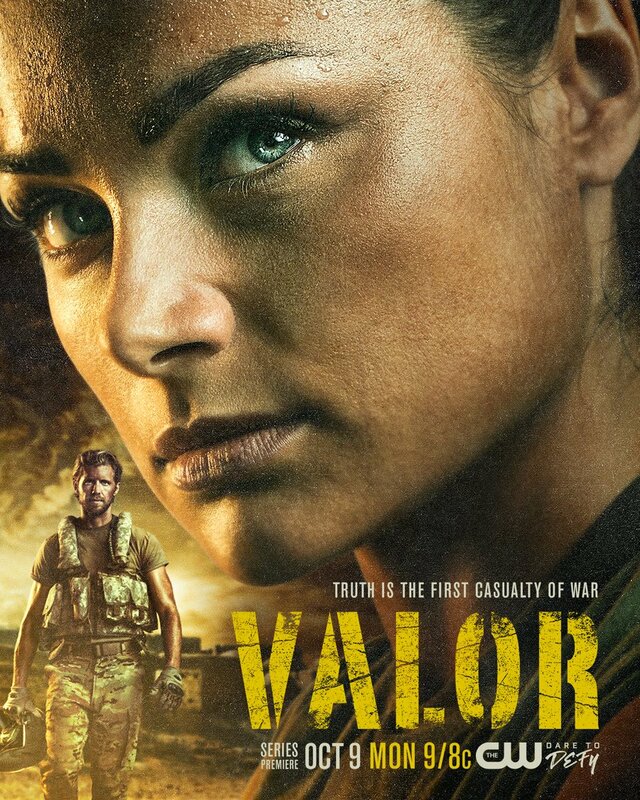 Valor is a military drama debuting on the CW this fall. 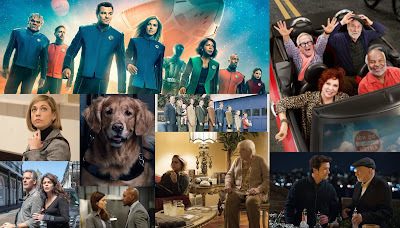 Sure, it has a good timeslot, but that's all that is going for it. The Twitter account has under a thousand followers, only a few hundred. It has no buzz. 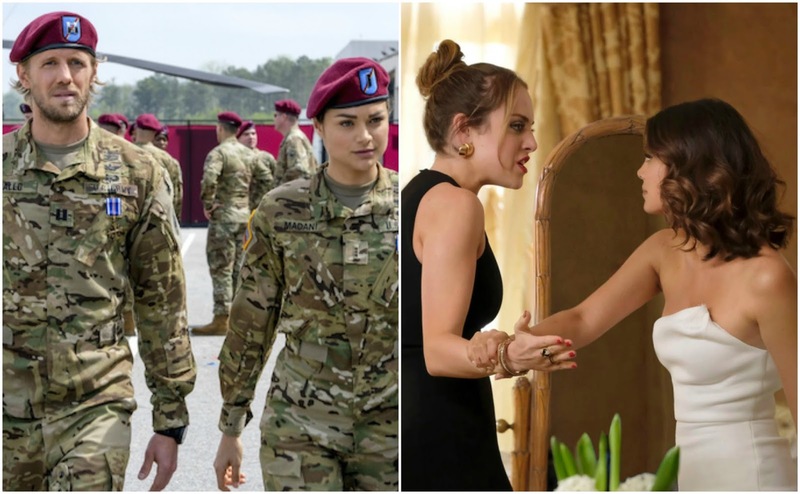 It's nothing special, nor does it have Elizabeth Gillies like Dynasty, or Lucy Hale and Carlos PenaVega like Life Sentence. Cancel. Rebecca: This show screams bomb to me. I can't see this working at all, and I'd be shocked if it survives past its initial 13 episodes. Cancel. Big time. What will be the fate of 'Valor'?